UCC’s Dr Frank Crowley has backed the decision to grant planning permission for the construction of a 10-storey apartment building on Victoria Road. 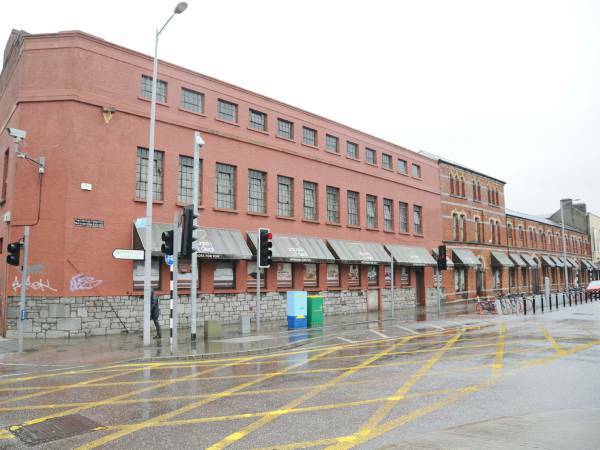 The plans will see a total of 19 apartments being built, while the development company, Target Ark Ltd, have also laid out proposals for a restaurant and café on the ground of the building. Dr Crowley is a lecturer in the School of Economics in UCC and has published many articles in urban and regional development, and has a particular interest in spatial economics. The move to build such apartments is a step in the right direction according to Dr Crowley, who told the University Express that “the sign of residential apartment development in the city centre is extremely welcome and long overdue.” It is well known that the housing crisis in the country is felt strongest in places such as Cork City and its surrounding areas. While building houses is important, it is not often the most practical and in comparison to many other European Countries, Ireland builds nowhere near as many apartment blocks as what they should. According to statistics from the European Commission on population and dwellings, less than 8% of Irish people live in a ‘flat’ or apartment. This largely contrasts a country such as Spain, where the figure lies at nearly 70%, with the EU average being about 45%. Of all countries in the European Union only three see more than two-fifths of their population residing in semi-detached houses. These are the UK – 60%, the Netherlands – 58% and Ireland – 52%.